Grand Ivy Casino is the latest NetEnt Casino to be added to our database of reputable casinos. 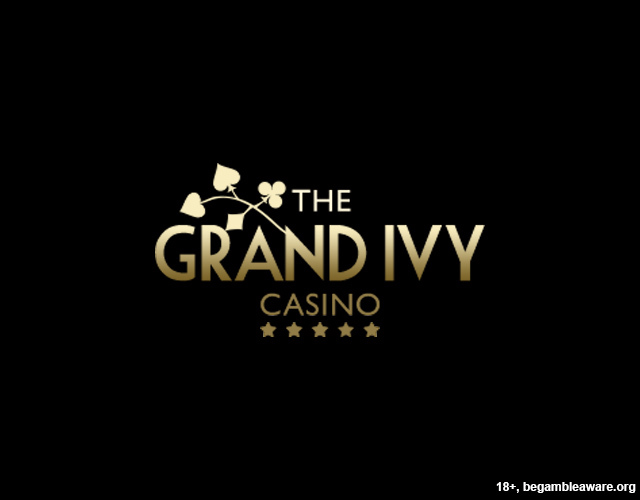 Grand Ivy Casino has a license from the UK Gambling Commission and is part of the Caddell Group which houses some of our favorite NetEnt Casinos including: Hello Casino, 21 Prive Casino, Slot Planet Casino, 21 Casino & G’Day Casino. New Players at Grand Ivy Casino get 20 Bonus Spins NO DEPOSIT REQUIRED (18+, T&C’s apply). 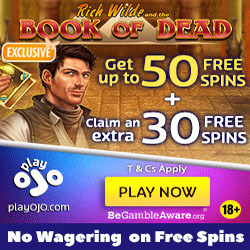 All you have to do is just sign up and then OPEN ANY NetEnt Slot and the bonus spins will be waiting for you. The minimum deposit is €/$20 to qualify for these offers. The minimum deposit is £20 to qualify for these offers. New players only. Players must be 18 years or older. Click here for the Full Terms and Conditions. BeGambleAware. The wagering requirements are 35x the bonus only. All slots contribute 100% towards wagering except: *Blood Suckers, Dead or Alive, Devils Delight, Kings of Chicago, Beetle Frenzy, Gold Rush, Jackpot 6000, Lucky 8 Line, Magic Love, Mega Joker, Pirate’s Gold, Safari Madness & Super Nudge 6000, Big Bad Wolf. *These slots have wagering requirements of 175x. Restricted Countries at Grand Ivy Casino: Denmark, France, Guam, Israel, Italy, Latvia, Northern Mariana Islands, Spain, Indonesia, Kenya, Myanmar, Nigeria, Pakistan, Sao Tome and Principe, North Korea, Iran, Bolivia, Cuba, Ethiopia, Ghana, Sir Lanka, Syria, Tanzania, Thailand, American Samoa, Belgium, Bulgaria, Turkey, United States Minor Outlying Islands, United States of America and US Virgin Islands. 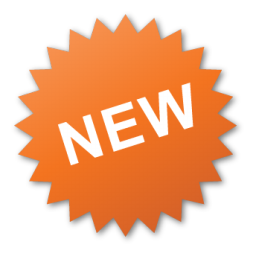 The max bet when playing with bonus money is 5EUR/GBP/USD. 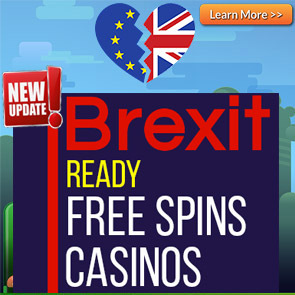 The maximum you can withdraw from the 20 No Deposit Bonus Spins is 100EUR/GBP/USD.